Maillet doesn’t lack confidence in his techniques, and after a sip of his wine, you won’t either. 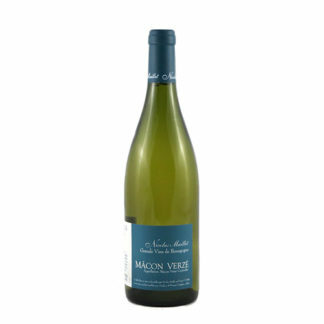 The Macon-Verzé is delicious — among the best he’s made. The nose is elaborately complex, with a range of notes from white flowers and green tea to tangerine and apricot. The mouth is classic Maillet — rich and long and pure, but with striking freshness and a beautiful baked lemon core.